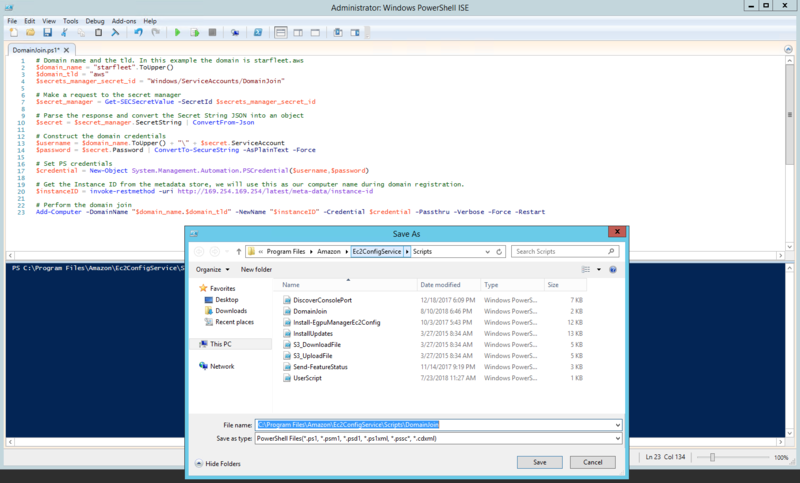 The purpose of this tutorial is to create a Windows based AMI that has been packaged properly using EC2Config combined with the Microsoft Sysprep utility. 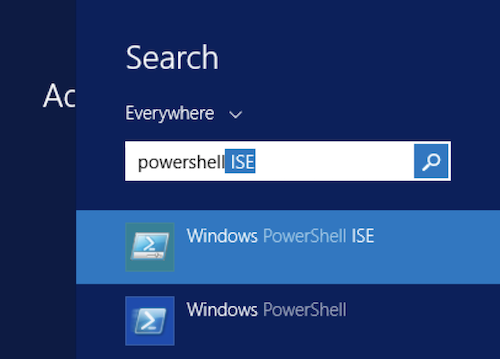 On instance provisioning, the instance will perform the specified Sysprep tasks, and then automatically join the instance to your organizations Active Directory Domain. Automatically joining a domain in AWS can be accomplished in a variety of ways. 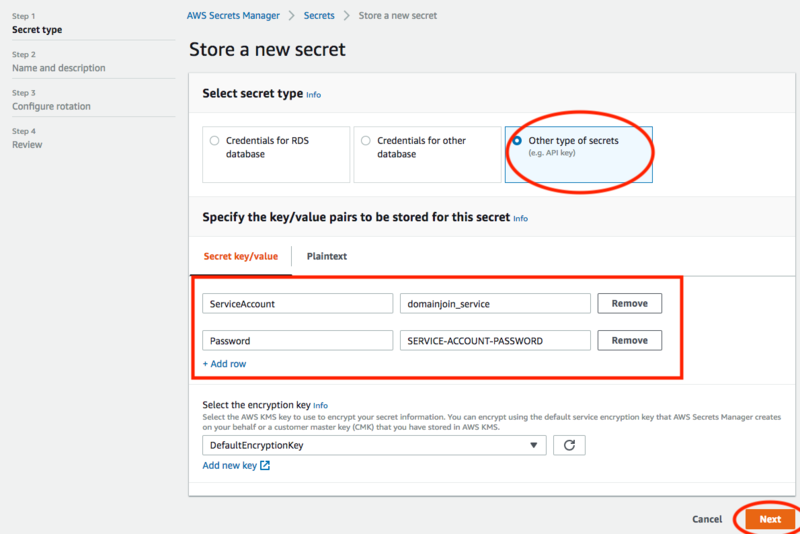 The recommended way would be to use Secure Systems Manager (SSM) to automatically join a domain that has been extended via the the use of one of the AWS AD Directory Services or the AWS AD connector. 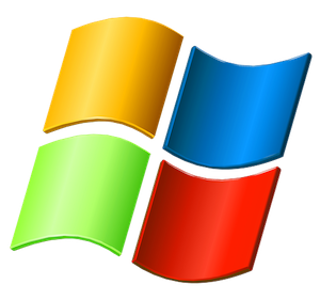 However if your organization doesn't utilize either SSM, AD Directory Services, or the AD Connector proxy then we still can enable the automatic domain join capabilities of Windows by using traditional methods. When you run Sysprep with the EC2Config service, the system prevents drivers from being removed because the PersistAllDeviceInstalls setting is set to true in the C:\Program Files\Amazon\Ec2ConfigService\sysprep2008 file by default. This file is later referenced and utilized as the unattend.xml file used during the Sysprep provisioning process. The next step will we will need to perform is to launch a Windows Server 2012R2 or Prior EC2 Instance. This instance will become the base image that we will use to Sysprep and prepare for automatic domain registration upon launch. First we need to launch an Instance of using the Windows 2012R2 or Lower AMI. 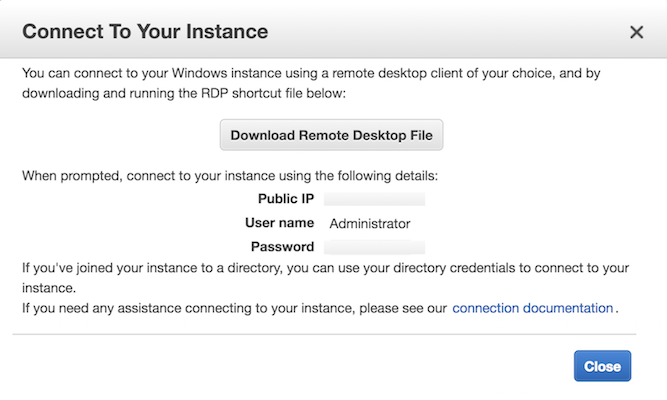 To do this, from the EC2 dashboard click the Launch Instance button. 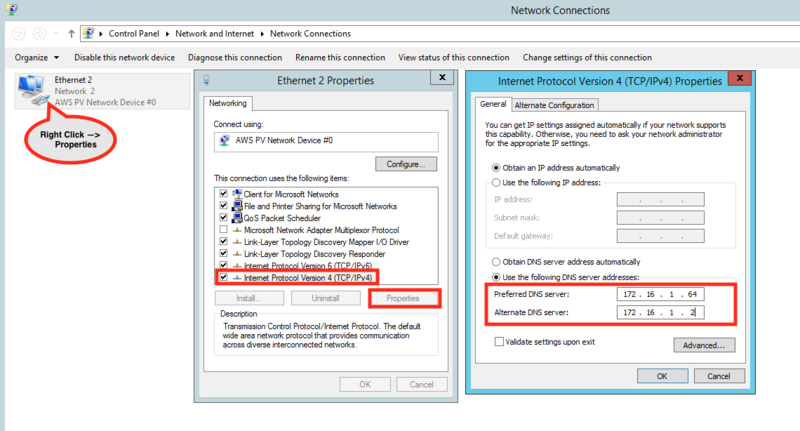 In the AMI selection view, choose an AMI containing Windows Server 2012 or a version prior to 2012R2. For the rest of the settings you can choose whats appropriate and launch the instance. 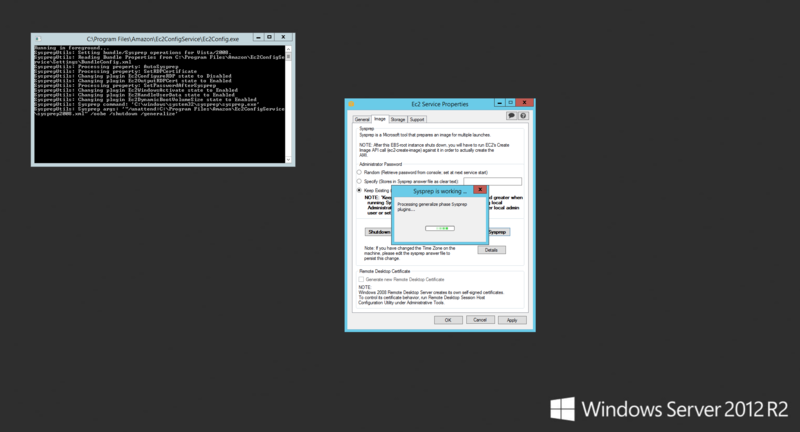 The process for Windows Server 2016 is slightly different then this process. 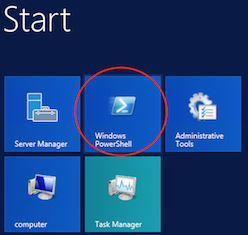 The tutorial to Sysprep on Windows Server 2016 or later versions can be found here. 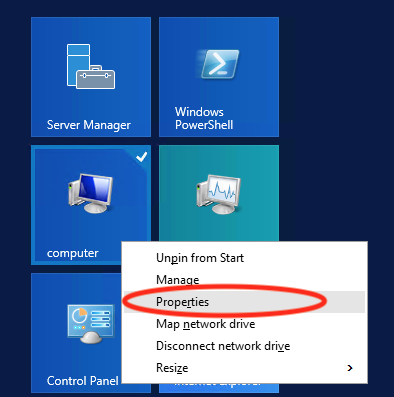 Now that we have successfully launched our new Windows Server 2012R2 or prior version of Windows, we need to connect to the instance to configure it, prep it for domain join on instantiation, Sysprep it, and then create an AMI from the image for additional Windows Server provisioning. Once the instance has been launched, from the EC2 dashboard, select the instance that was just launched from the Windows Server 2012R2 AMI. Once selected, from the Actions menu, choose Connect. 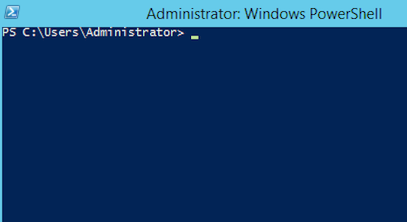 Once we have verified that the AWS PowerShell Tools are correctly installed, we need to devise a strategy around the local Administrative Login. When you sysprep the image, the Administrator password will be changed even if you select the option to keep the configured password. 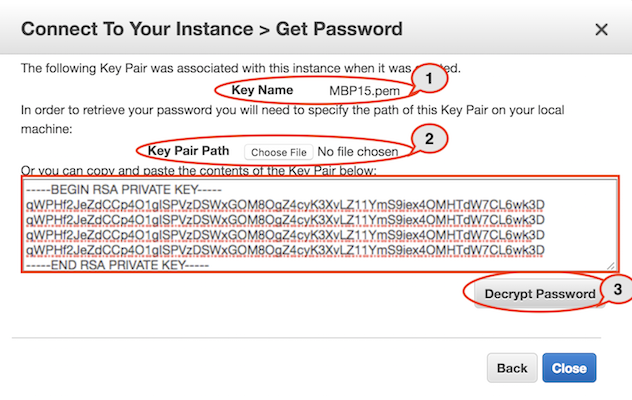 During the EC2Config Sysprep operation the Administrator password is purged on any server version after 2008. In order to ensure that we always have a local administrator account to use to login and troubleshoot the instance, create a new user, and make that user a member of the Administrators group. 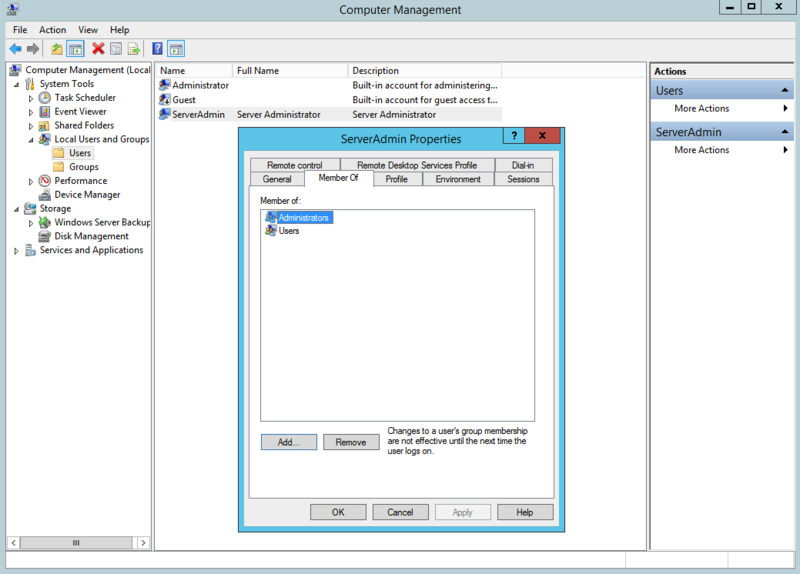 The Sysprep process will not alter any other local users other than the Administrator User account. 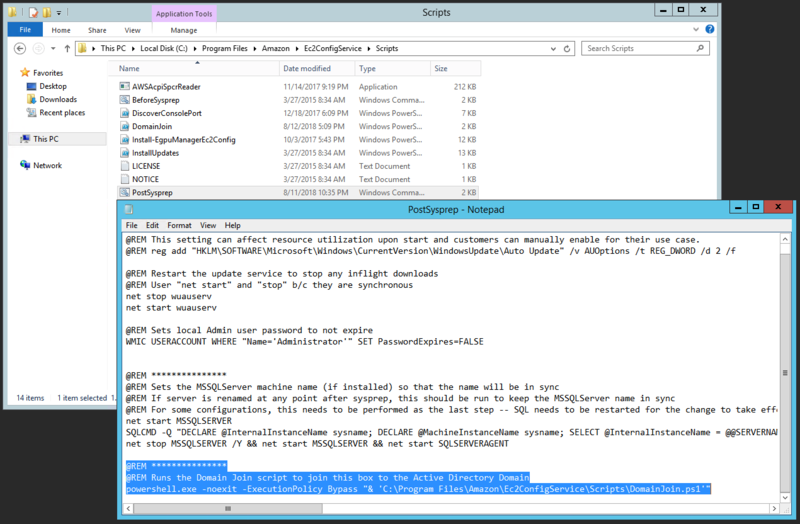 Because we are configuring a secondary Administrator we could change the Sysprep configuration to disable the Local Administrator password if we so desired. For now, create a new account, and add that account to the Administrators group. Be sure that the password set on the user is documented somewhere safe in an encrypted format. Next, now that we have the domain join script saved, we need to ensure that it is called during the provisioning phase of our EC2 instance launch. To ensure that the script gets fired off as part of the post Sysprep provisioning phase, locate and open the PostSysprep file located in the C:\Program Files\Amazon\Ec2ConfigService\Scripts directory. This file is called by the C:\Windows\Setup\Scripts\SetupComplete.cmd post sysprep setup. This file can be opened with something simple like notepad. Once opened, add the following command to the very end of the PostSysprep file. powershell.exe -noexit -ExecutionPolicy Bypass "& 'C:\Program Files\Amazon\Ec2ConfigService\Scripts\DomainJoin.ps1'"
Make sure to double check the path and file name of the DomainJoin Script that we created earlier. If you named the script anything other then DomainJoin.ps1, or if you put it in a different path then C:\Program Files\Amazon\Ec2ConfigService\Scripts\ then update the powershell.exe command statement above accordingly. 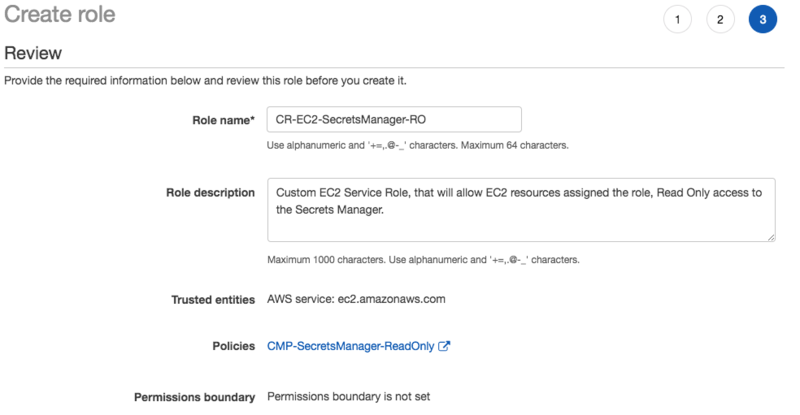 In order to start the Sysprep process, first we must set a few configuration options in the EC2Config properties tool, that will define how our image is bundled and how Sysprep will operate when launched. 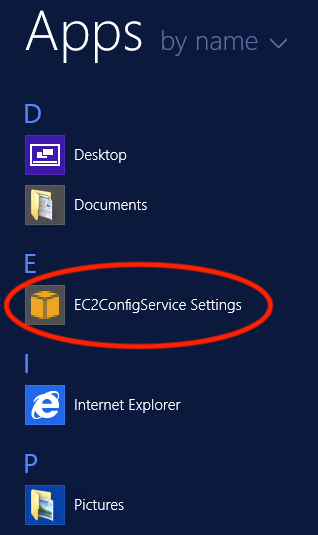 From the Windows Start menu, type EC2 and look for the EC2ConfigService Settings application. 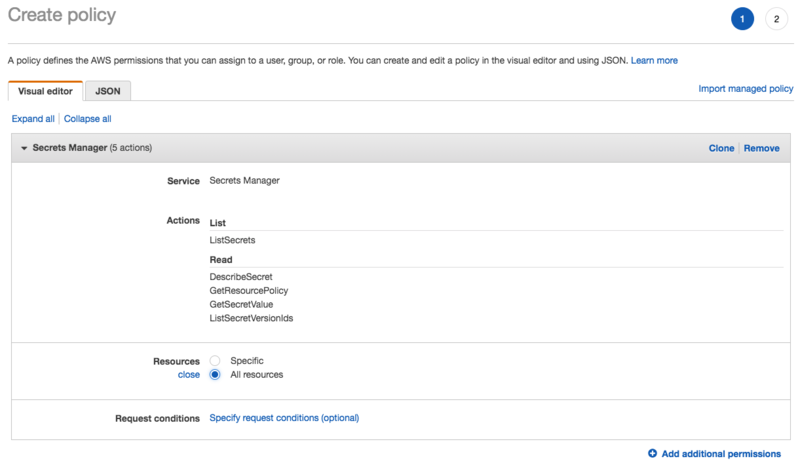 Once found, launch the settings application so that we can set our EC2Config properties. 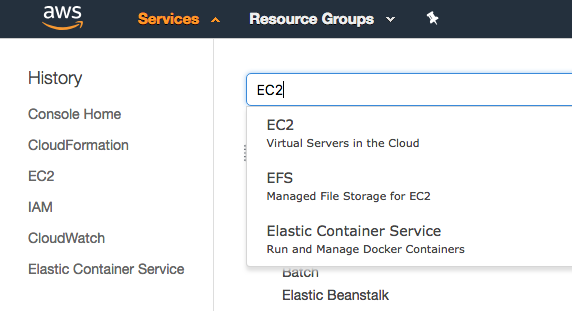 Once the EC2Config Service Property Tool opens, you will see 4 tabs across the top of the tool. General, Image, Storage, and Support. First lets set our General options. 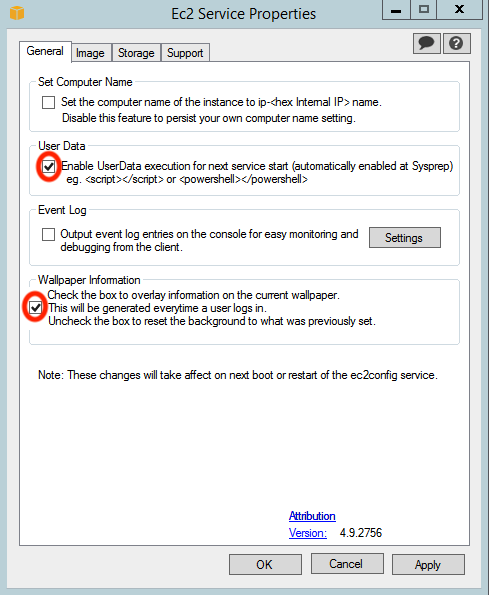 First select the User Data property by clicking the check box to enable UserData execution for the next start. This will ensure that we can still utilize usage of User Data scripts post packaging. Also ensure that Wallpaper Information is checked. This option allows the instance information overlay to be displayed on top of the configured wallpaper. Next, we are going to skip the Image tab for a min, and go instead to the Storage tab. Choose the Root Volume option to Dynamically extend the OS Partition option. This will ensure that if we launch an instance with a bigger root volume then our image currently has configured(30GB), that the excess storage on the root volume can be utilized by the launched instance. Also ensure that the Initialize Drives default option is also selected. This option will ensure that any extra EBS volumes that are added to an instance launched from this base image will automatically be initialized and mounted on instance provisioning. 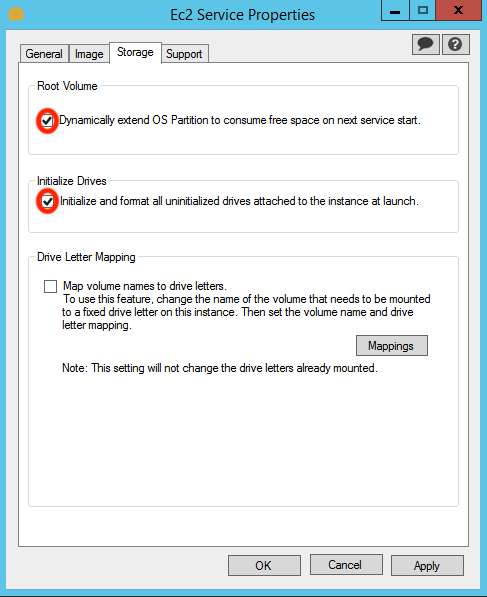 Another optional setting is Drive Letter Mapping which ensures that Windows maps volumes attached to the instance, to an administrator defined drive letter so that drive letters always contain the same specified volume for every instance launched off of the base AMI. The operation will fail if the drive letter you are attempting to assign is already assigned. To keep things simple, and because we are only creating a base with a single volume, we will not be using this setting for the purpose of this walk through. We don't need to modify any settings in the Support tab, so lets go back to the image tab where we can set our final options and start the Sysprep operation. In this tab, choose the appropriate Administrator Password setting. For this example, because we created a secondary Administrator, and we know that the Keep Existing option will not work because we are running a version of Windows newer then 2008, and we also don't want to store an unencrypted password in the Unattend.xml file, we will choose the Random option. Choosing Random, will tell the image to randomize the password based on the hash of the PEM file that we selected on launch. 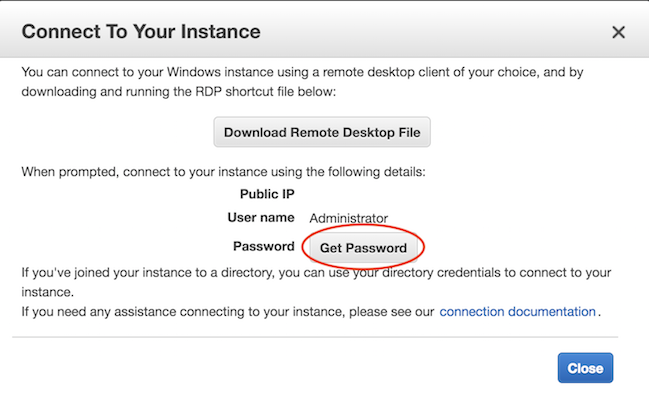 The password can then be un-encrypted from within the AWS console, just like it was in the Windows RDP Connection Details section above. Once set, click the Shutdown with Sysprep button to start the Sysprep bundling process. Once you click the Shutdown with Sysprep button, a dialog will appear asking you to confirm that you want to start the Sysprep bundling process. Click Yes, and then wait for Sysprep to run through its bundling process. 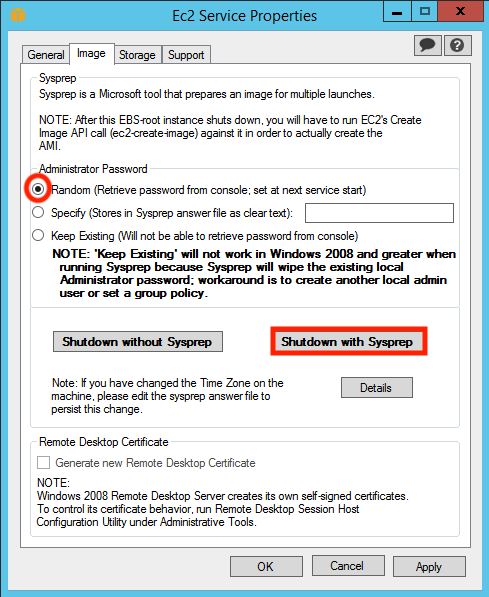 If the Keep Existing option is selected, note that the function will NOT work in Windows 2008 or greater when running Sysprep because Sysprep will wipe the existing local Administrator password. 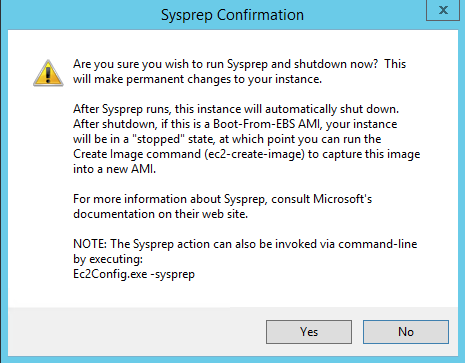 When you click the Shutdown with Sysprep button and confirm that you want Sysprep to package the image, you will see a command window kick off that shows Windows performing the sysprep bundle operations required to package up the Operating System. 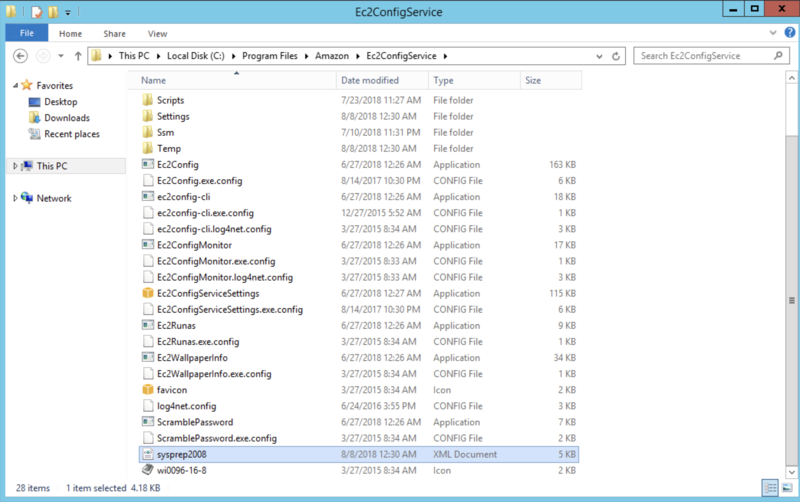 The instance will start Sysprep by running the ec2config.exe -sysprep command. This operation will read the content of the BundleConfig.xml file, located in the C:\Program Files\Amazon\Ec2ConfigService\Settings directory. This file includes configurable settings such as AutoSysprep, SetRDPCertificate, SetPasswordAfterSysprep, and PreSysprepRunCmd. SetPasswordAfterSysprep - Sets a random password on a newly launched instance, encrypts it with the user launch key, and outputs the encrypted password to the console. PreSysprepRunCmd - Sets the location of the command to run. The default behavior is to run the C:\Program Files\Amazon\Ec2ConfigService\Scripts\BeforeSysprep.cmd file.